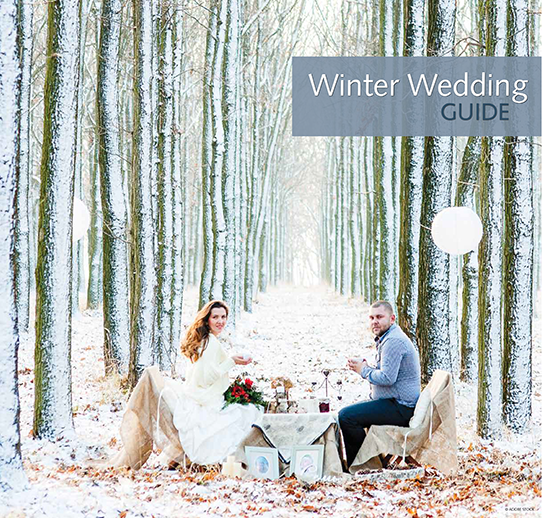 It’s the season when weddings are plentiful, with many staged in beautiful outdoor settings. 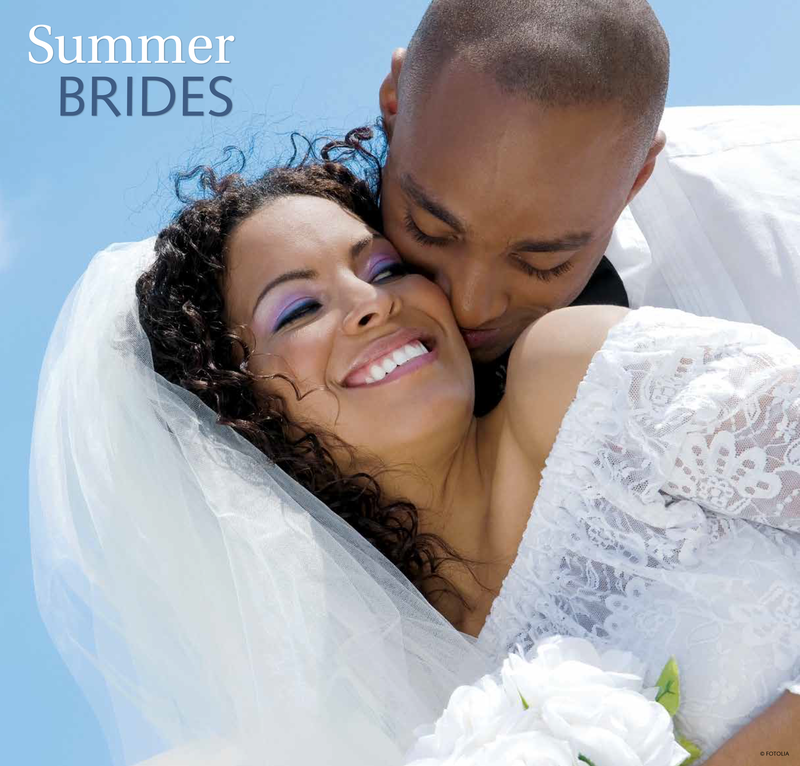 Our Summer Weddings section for 2017 covers everything readers need to know about summer nuptials, including bringing the season into the decor, making an impression with invitations and how to choose a dress that’s perfect for the occasion. 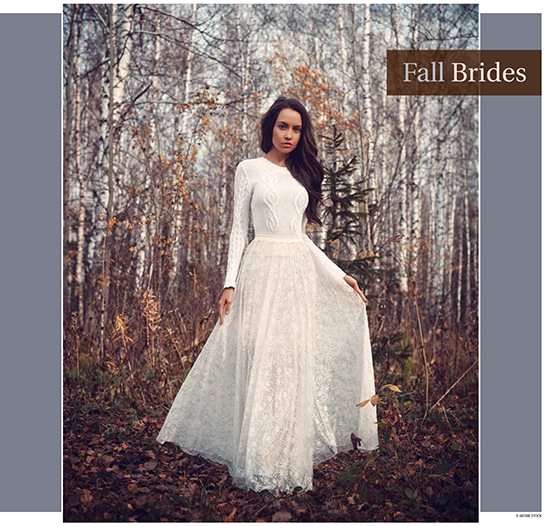 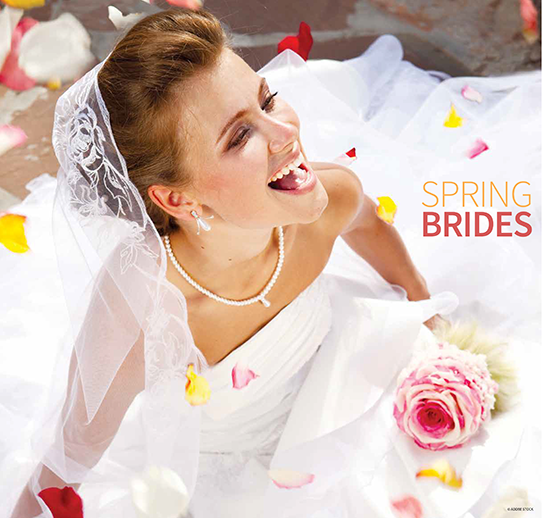 Local wedding venues, retailers and service providers will want to have their message on these pages.